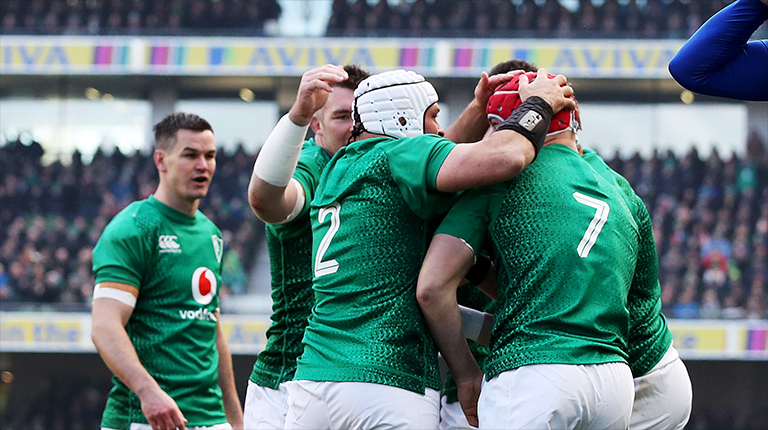 Following a dramatic final weekend of the 2019 Championship, Six Nations have today announced the fixtures for the 2020 and 2021 Guinness Six Nations Championships. 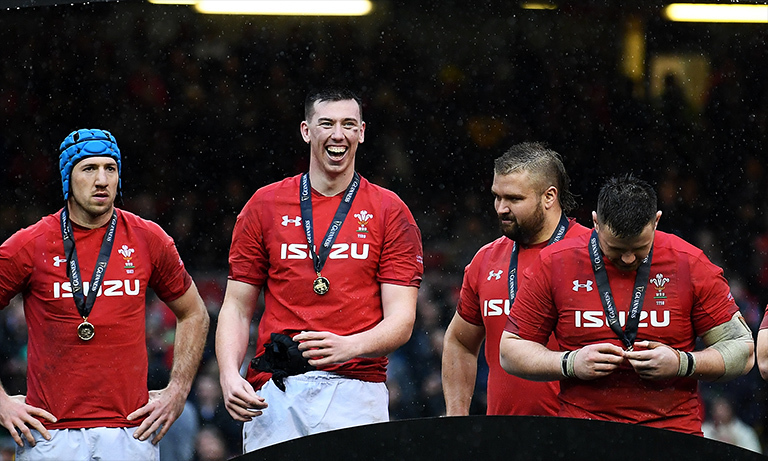 The first weekend of 2020 will see current Grand Slam champions Wales begin their defence of the title against Italy at Principality Stadium in Cardiff. Ireland will play Scotland at Aviva Stadium in Dublin, while England will travel to Paris to play France on the Sunday. 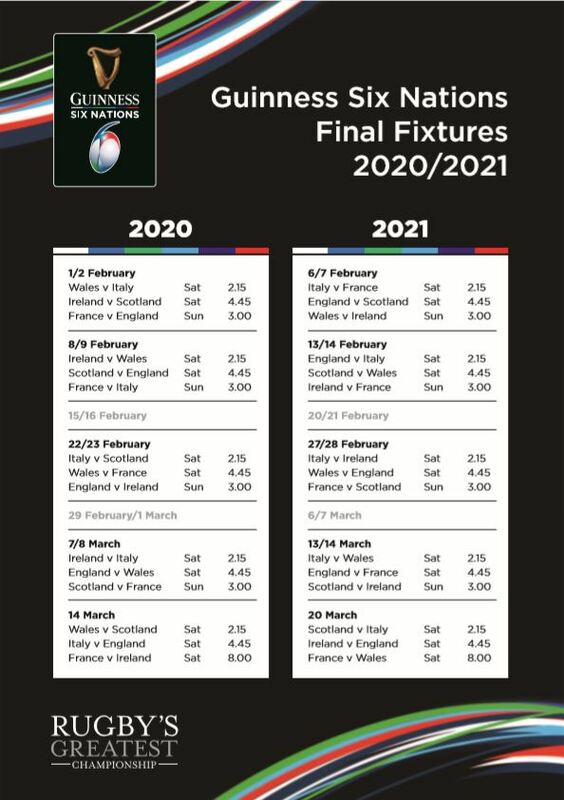 Super Saturday 2020 will take place on 14 March starting with Wales v Scotland and for the first time the final match of Super Saturday will be on prime time with France v Ireland at 8pm. “We’ve got exciting plans for the future of the Guinness Six Nations, and this announcement is a key building block.